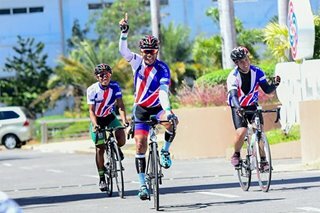 MANILA, Philippines – Thirteen years after capturing his first world championship, 37-year-old Filipino-American boxer Brian Viloria still looks and moves as he did as a first-time champion. "It's all about taking care of yourself, whether you're fighting or not fighting," said Viloria. "I always tell people (that) boxing is a lifestyle, so it's just staying in shape." After a 2015 loss to the pound-for-pound king Roman "Chocolatito" Gonzalez, Viloria briefly contemplated retirement, but decided to carry on and has since won a pair of matches. He is now looking for a fifth world championship on February 24 at the LA Forum, when he takes on unbeaten Ukrainian Artem Dalakian for the vacant WBO World Flyweight title on the Superfly 2 card. "I feel like this is my first world title fight," said Viloria. "There's a lot to prove. A lot of people tell me, you're getting old. Do you still have what it takes? A lot of those questions come up." "But for me, I have to prove it on February 24, and for me, that's what motivating me," he explained. "I think I'm still capable of competing at the top level." Dalakian has a 15-0 record and is making his United States debut. 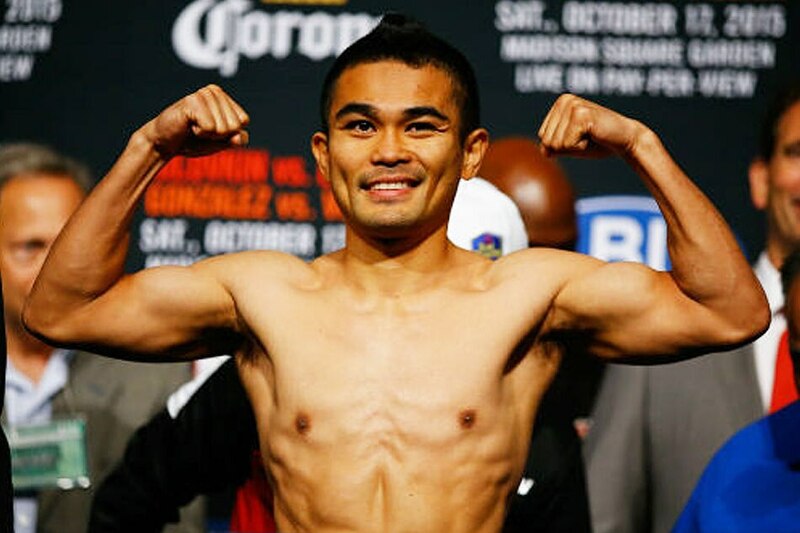 Viloria fully expects his opponent to bring his best. "I know how he feels," Viloria noted. "I still know the feeling of fighting for my first world title, and you get up for that. Knowing you're against a guy that's proven himself in the division, kids get up for that. They come up with their A game for that." Yet even though his explosiveness and hunger are still there, Viloria is well aware that the final bell of his successful career may soon ring. "I wish I could do this forever. But I can see the bridge coming up, and right now, I'll take it from fight to fight. Right now, I feel great, but we'll have to see," he said. "We'll wait when that time comes, and we'll make a decision." Also seeing action in the Superfly 2 card is Donnie "Ahas" Nietes.